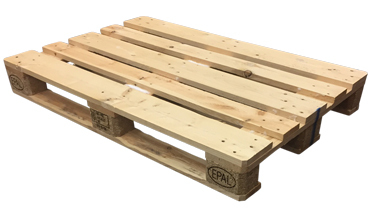 Pallet Renew continuously monitors our pallet inventories ensuring our clients of up to date availability of a range of pallets accessible on a timely and efficient basis. 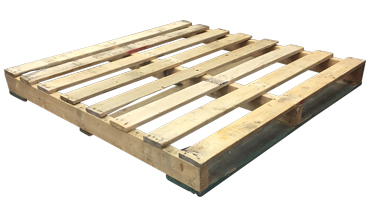 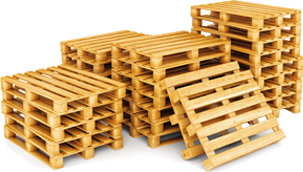 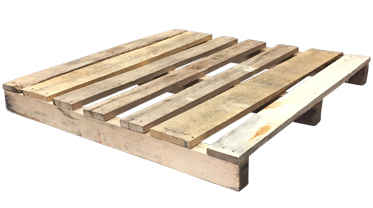 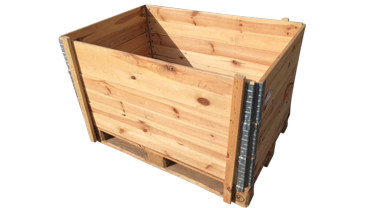 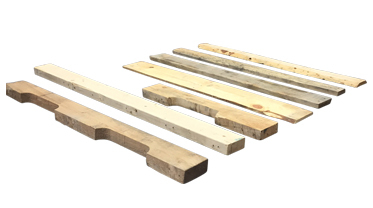 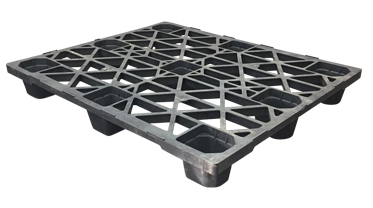 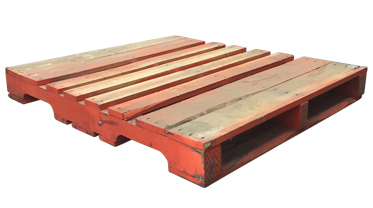 We inventory a wide range of pallets meeting the need of the various industries we serve. 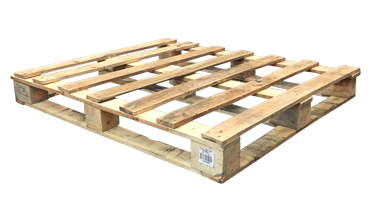 Weight capacity: 2800 lbs approx. 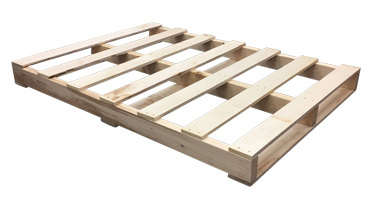 Weight capacity: 3800 lbs approx. 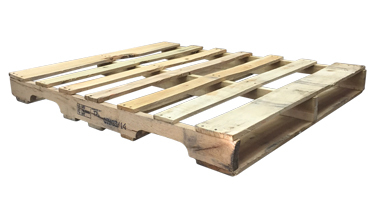 Weight capacity: 3000-13,000 lbs approx. 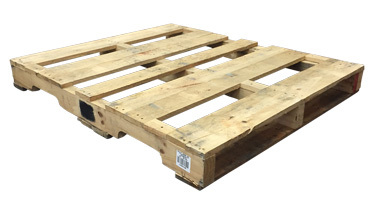 Weight Capacity: 2700 lbs approx. 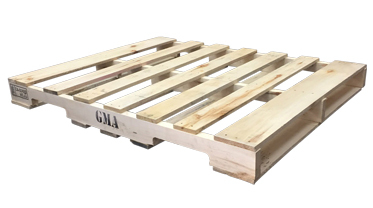 Shipping weight: 50 lbs approx. 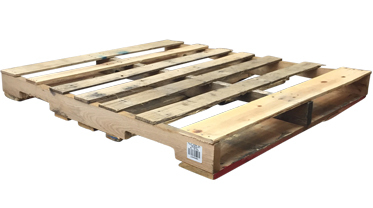 Weight capacity: 2000 lbs approx. 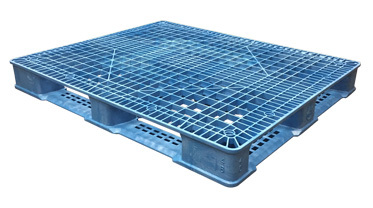 Weight capacity: 4400 lbs approx.